Over the last few years its been pretty certain that it will rain through most of summer and winter will shut down the roads thanks to a bit of snow, on top of that you could almost set your watch based on the release of new Call Of Duty games. With Infinity Ward and Treyarch splitting development it has meant more regular games with (at times) questionable campaigns and gameplay but each one a huge hit across the Globe. With that in mind, consider this, it’s now April and we haven’t heard a peep out of Infinity Ward or Activision about the next chapter in the Call Of Duty franchise. Fear not though because a couple of retailers have our backs. 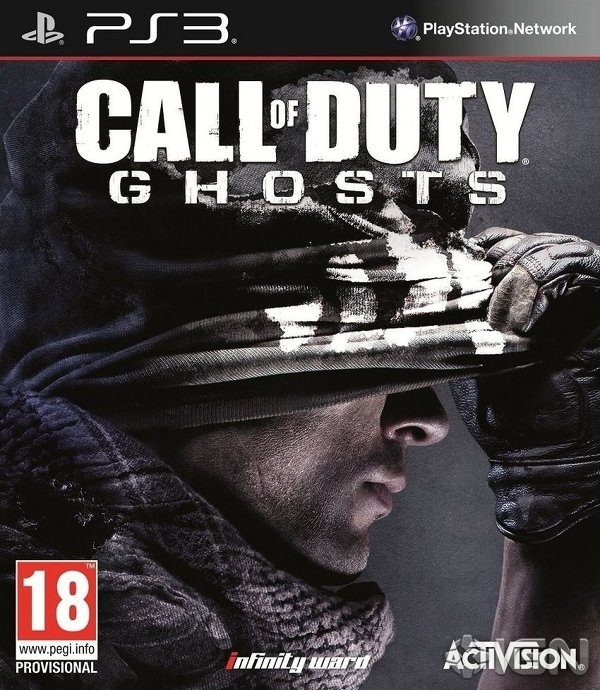 Tesco and Target have both uploaded adverts featuring ‘Call Of Duty: Ghosts’ Now with no official word on if this is the newest title of just an elaborate hoax we can only speculate but the speed both stores took down the adverts makes it look like the next game. Many are thinking it will be a prequel to the Modern Warfare series (also by Infinity Ward) which featured Simon ‘Ghost’ Riley, a British, skull-branded balaclava wearing SAS/TF141 Operator (who ended up in flames during MW2) This would be backed up by what looks like a soldier pulling the skull-branded balaclava over his head in the box art. My problem with this (if it is Ghost) whilst he was and still remains awesome, we already got the backstory leading up to MW2 thanks to the ‘Modern Warfare 2: Ghost’ comic series, and more than one guy wearing the balaclava sort of ruins the whole reason Ghost was cool in MW2. If your thinking Tesco’s looks a little late on in the year, it does. Target’s November date seems much more likely for if not a World wide release then at least a State-Side release. If you have any thoughts or views then feel free to contact us using the comments below, via Facebook, Twitter or email at the link below. © GameSyncUK 2014. Unauthorized use and/or duplication of this material without express and written permission from this site’s owner is strictly prohibited. Excerpts and links may be used, provided that full and clear credit is given to the author and GameSyncUK with appropriate and specific direction to the original content.